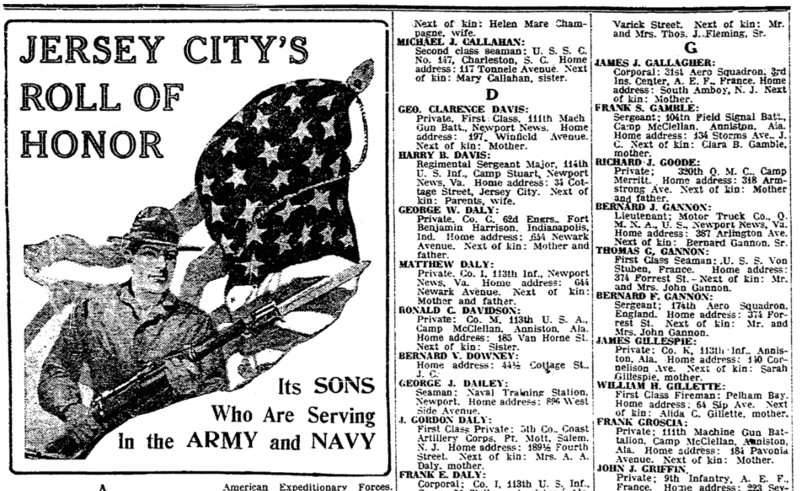 Introduction: In this article, Mary Harrell-Sesniak searches old newspapers to find WWI casualty lists that tell us about our military ancestors – and their next of kin. Mary is a genealogist, author and editor with a strong technology background. 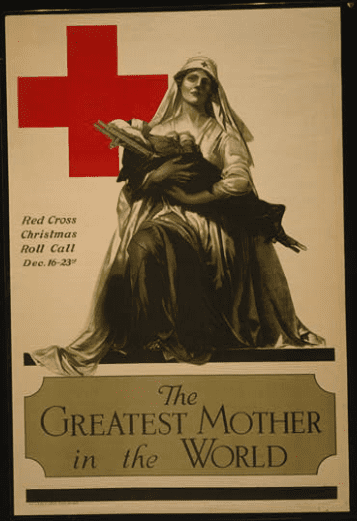 Photo: “The Greatest Mother in the World” – Red Cross Christmas roll call. Credit: Library of Congress, Prints and Photographs Division. Eureka – I got back some very interesting returns, particularly in regards to American Casualty Lists. They exist for several military events, but World War I seems the most common for extensive lists. 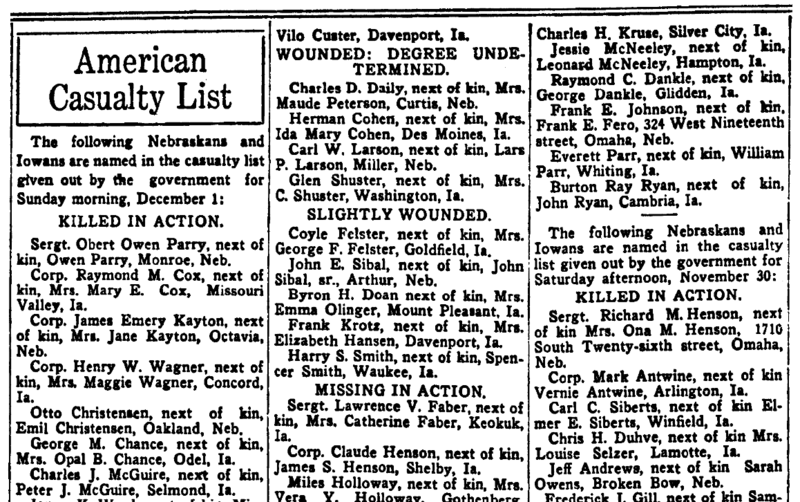 It’s startling to see all of the casualties — but very helpful to family historians to see who was named as the next of kin by the troops. Did You Find Your Military Next of Kin? If you found family casualties using GenealogyBank’s Historical Newspaper Archives, be sure to let us know in the comments section below.